Loose dentures are quite uncomfortable and at times, can be embarrassing. Aside from the discomfort, wearing an unstable denture significantly affects the function of your bite. 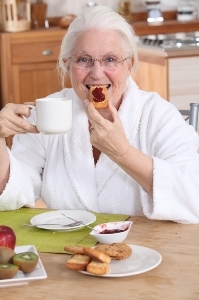 You might not be able to eat the food that you like and chew them well if your dentures are a bit loose. Not only that, loose dentures can also lead to anxiety. 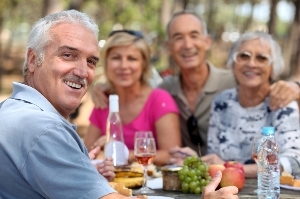 Whenever you eat, speak, or laugh, you get worried about your dentures getting dislodged from its proper place. That is why instead of giving off a genuine smile or bursting into laughter, you would rather keep it to yourself to prevent your dentures from falling out. 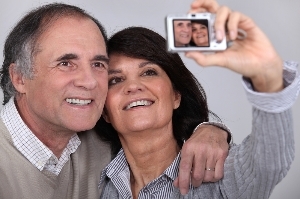 All in all, unstable dentures can take away a lot of enjoyment from your life. And here at West End Denture Clinic, we do not want that to happen. We want you to enjoy your beautiful smile to the fullest. 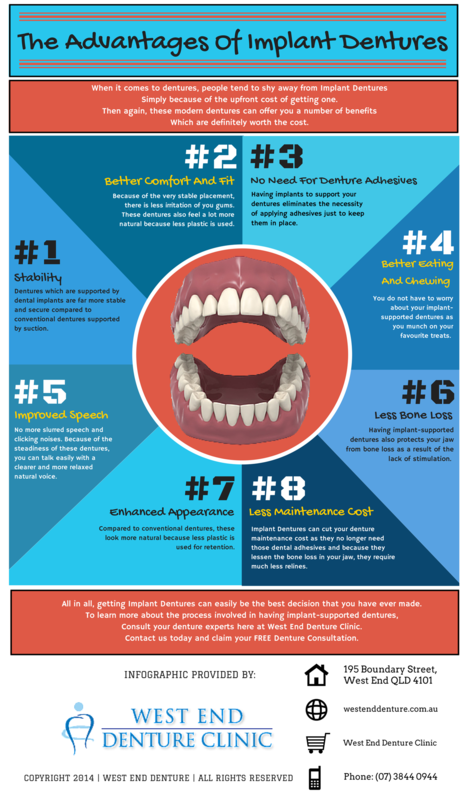 As such, here are some tips on what you can do to solve your concerns regarding loose and unstable dentures. Your dentures are meant to last. However, eventually, your dentures will have to be repaired. 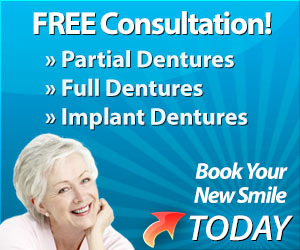 Due to the wear and tear of daily use or sometimes because of unfortunate accidents, dentures get damaged. When it come to repairing dentures, a number of options have become available today, including the use of do-it-yourself (DIY) kits. These are readily available sets of tools and instruction that help you try to fix your dentures on your own. Then again, dental care experts do not recommend using these DIY denture repair kits. 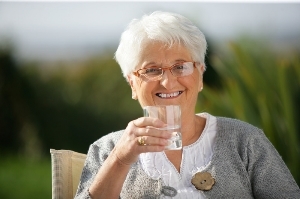 To put it simply, repairing your dentures is not a task that you can do at home by yourself. 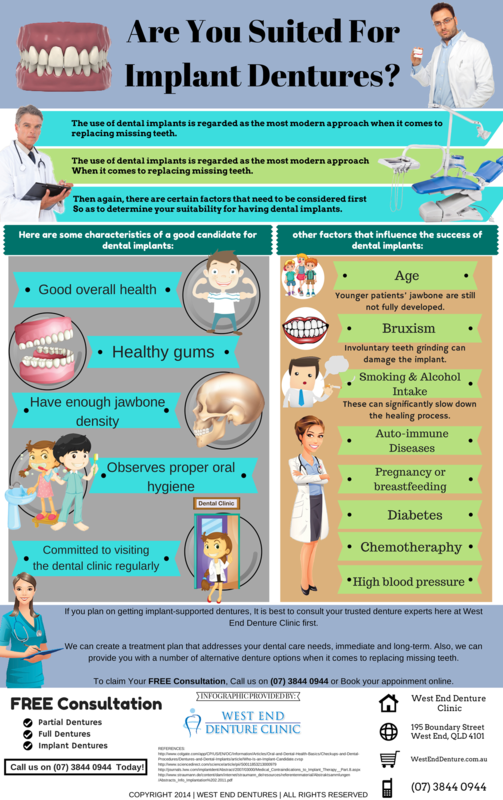 It is strictly a job for your dental care professionals who have the exact knowledge and the right tools to be able to repair your damaged tooth restorations. 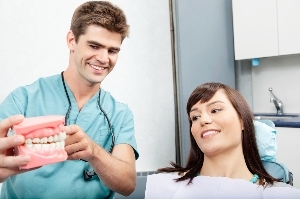 You should completely avoid the use of those DIY denture repair kits.